Spruce up your boring mugs and give them a dazzling makeover by trying out one of these easy and fun DIY mug ideas using sharpies. 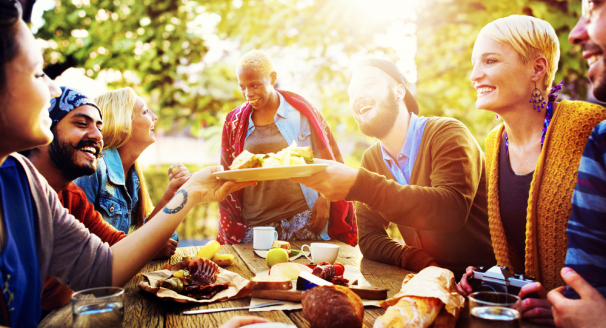 If you’re a coffee or tea drinker, you more than likely have a mug in your hand at least twice a day. 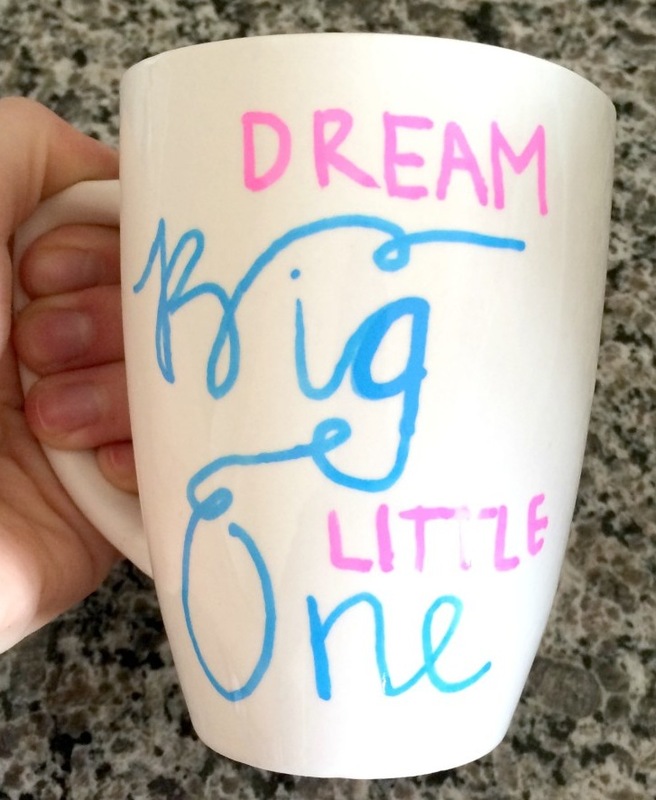 Instead of sipping from a plain and boring mug, did you know you can easily customize it with just a set of sharpies? 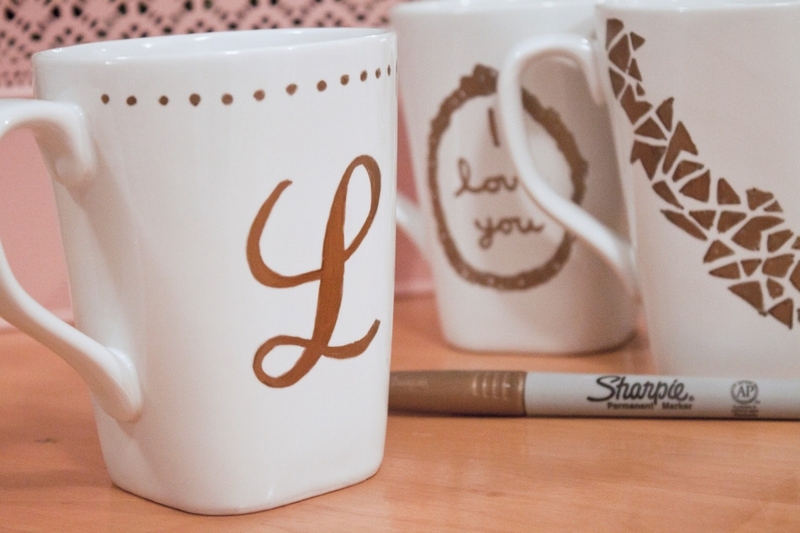 There are many fun DIY ideas for mugs that involve sharpies, so we have compiled a list of some of the best ones that you should try at home this weekend. 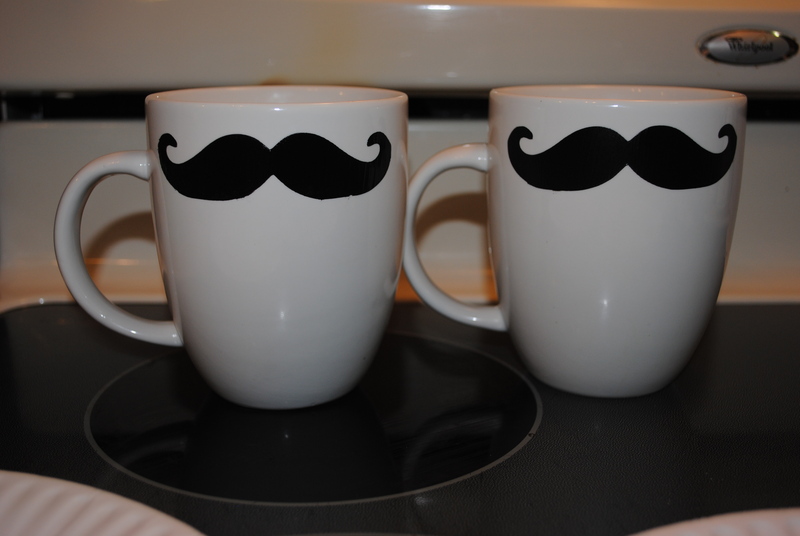 Carry on the novelty mustache craze by drawing a fun handlebar mustache onto plain white mugs. 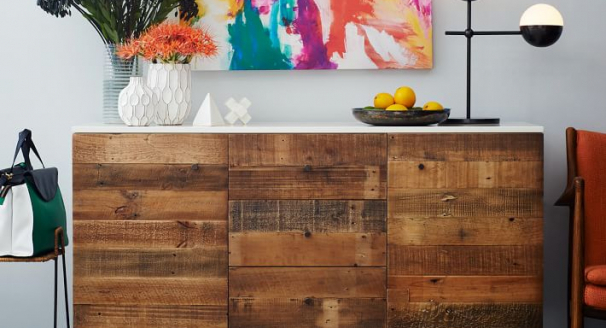 This is a really easy DIY project that doesn't take too long to make. 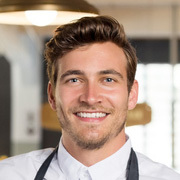 Start by drawing a mustache template onto paper and cutting it out. 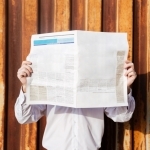 Then hold it against your mug and trace round the mustache before coloring in the outline. 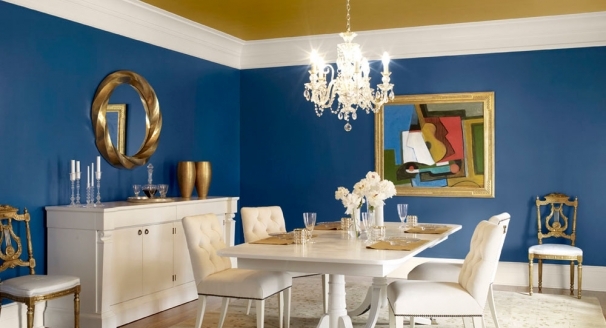 Once it's dry, you might need to recolor it to ensure you get a good thick black color that will last. 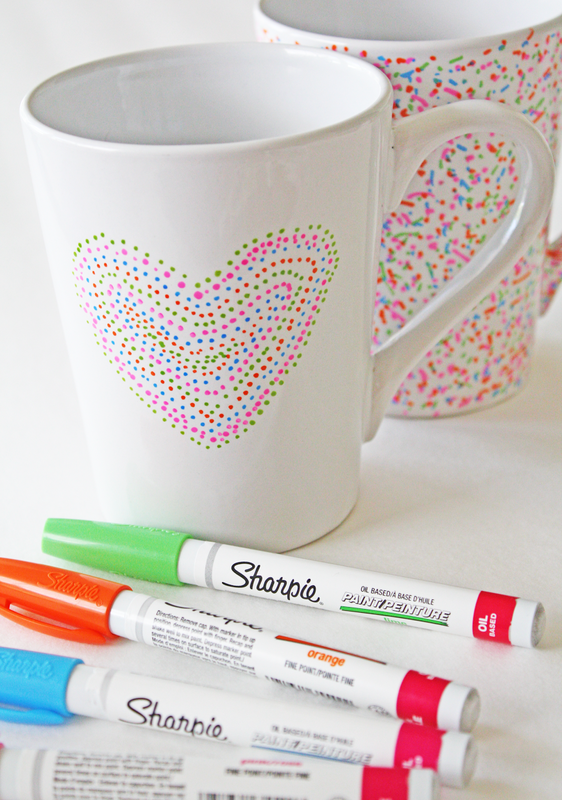 Create a pretty heart shape on your mugs using sharpies in an assortment of colors. 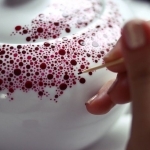 This confetti effect is achieved by dotting your mug with lots of different colored sharpies. To help you create an even shaped heart, draw one onto a piece of paper and stick it to your mug temporarily so you can add dots around it in your chosen colors. Remove the paper heart and you should be left with a perfect outline. Geometric patterns such as these triangles are really easy to draw, but you will need to have patience in order to fully cover the mug. 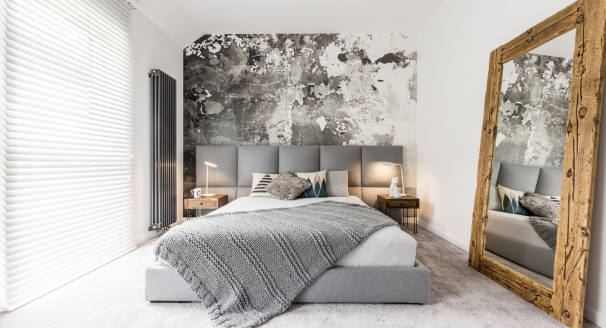 This funky design doesn't need to have triangles that are exactly the same size, so don't worry if yours aren't all even. But if you do want to redraw one of your triangles you can easily wipe off your design with rubbing alcohol. 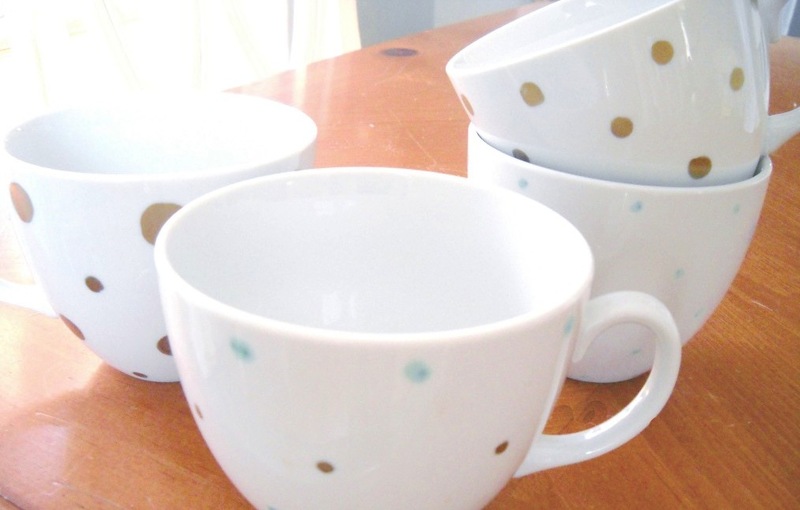 Easily makeover your mugs with a cute polka dot design using gold and mint sharpies. The gold adds a touch of glamour to mugs and perfectly complements the refreshing mint sharpie color. When you draw your polka dots you don't have to stick to any particular size, experiment with tiny dots and huge circles to create fun patterns that are different on all of your mugs. Easily identify which mug is yours with personalized monogram mugs. These are great for each member of your household as you won't muddle up each other's mugs any more. 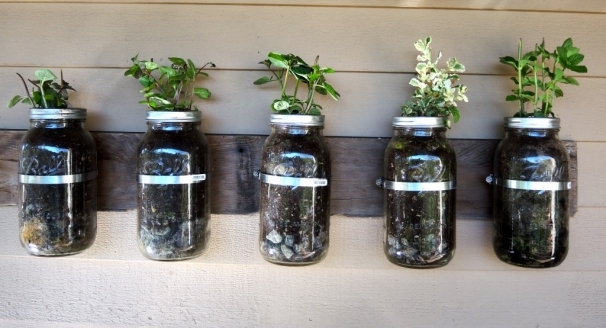 They also make great craft gifts for your friends and family. To make them use a gold sharpie to handwrite their monogram and add suitable decoration around it such as dots or other patterns. Brighten up your morning with an inspirational quote on your mugs. These are sure to put a smile on your face, and are great gift ideas. 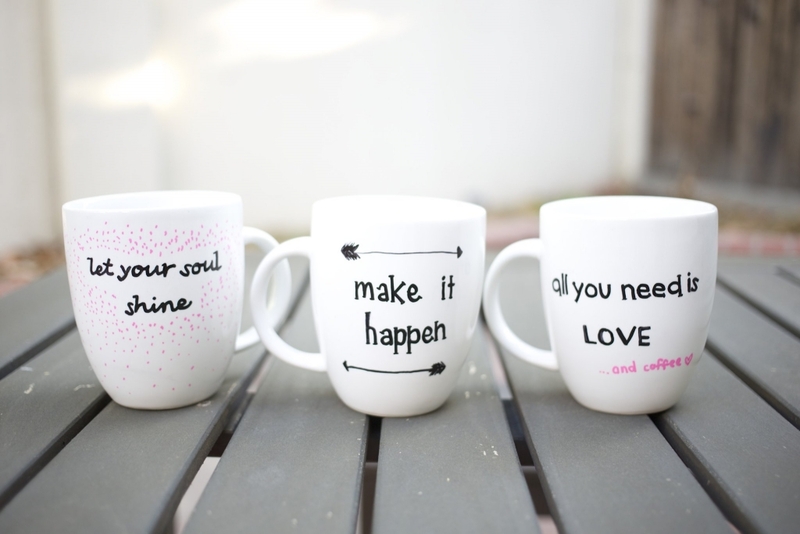 First of all decide what quote you want to have on your mugs, then gather the sharpie colors you want to display it in. 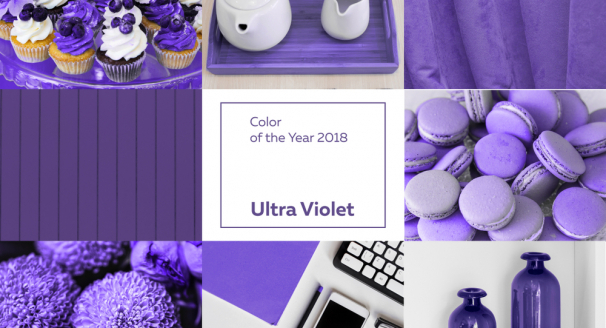 Experiment with fonts on your computer to design the quote for your mugs and then print it out. Cut the phrase out and use a pencil to shade the back it. Tape the cutout to the front of your mug and trace over it. When you peel off the paper there should be a faint tracing of your quote which you can color in with sharpies. These adorable mugs are perfect for couples and make great wedding and anniversary gifts. 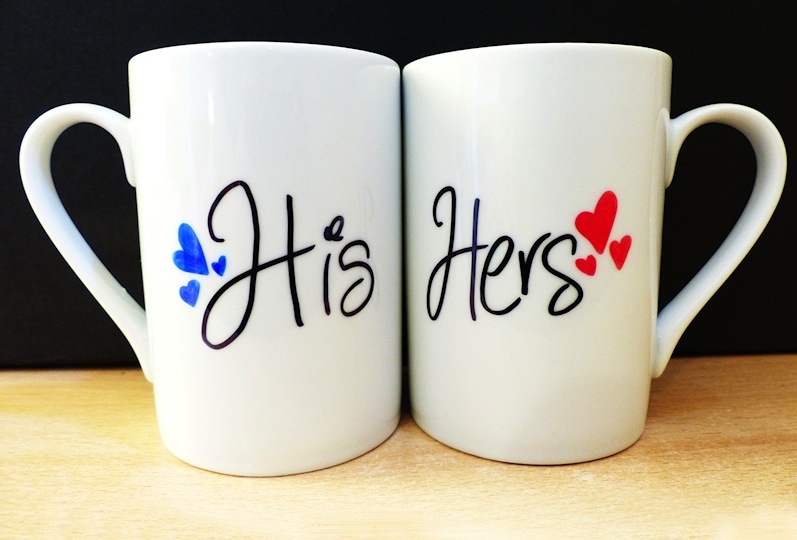 Simply write 'His' on one mug and 'Hers' on the other. You can decorate them in any way you want, but if you want to draw an easy design, then just draw hearts in different colors next to the labels. 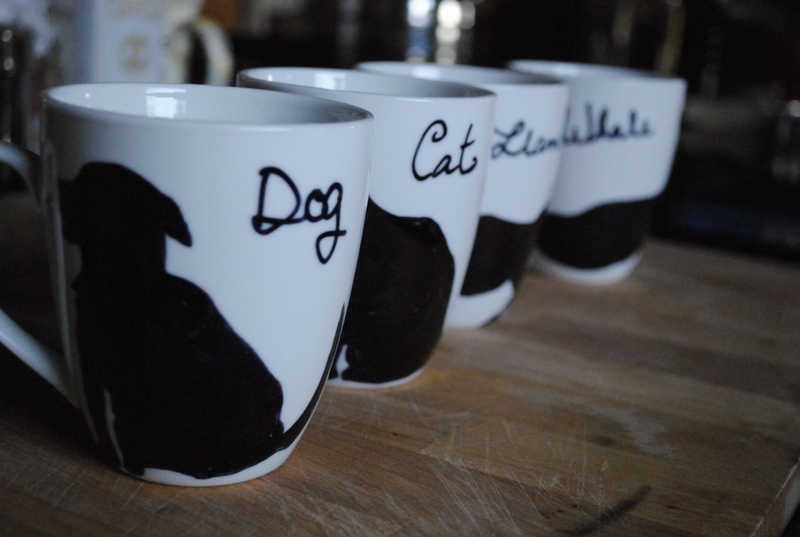 Source silhouettes of animals online and free hand sketch them onto your mugs. 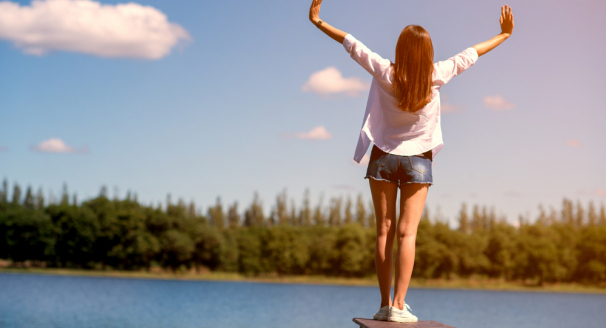 You can do any animals you want, whether they're your pets or your most favorite animal. These are a great gift for any pet or animal lover, and they'll appreciate you spending time to personalize something for them. 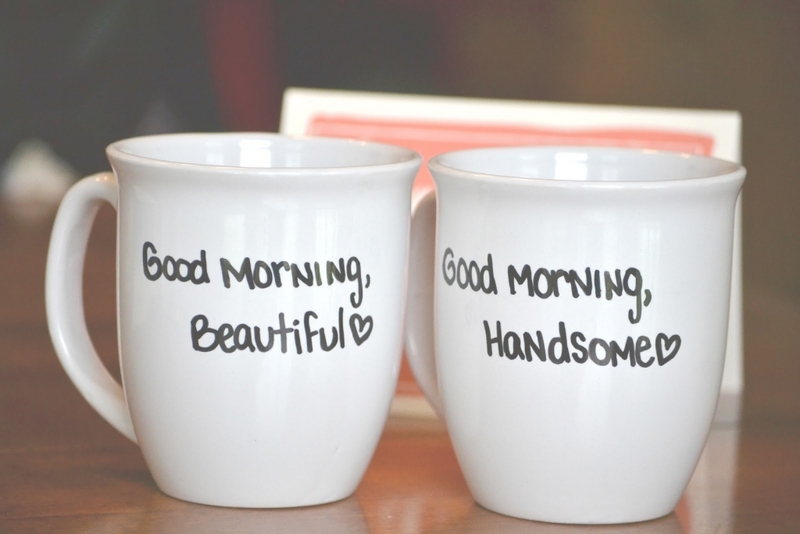 Greet your other half even when you're not there, with a friendly mug that wishes them good morning. 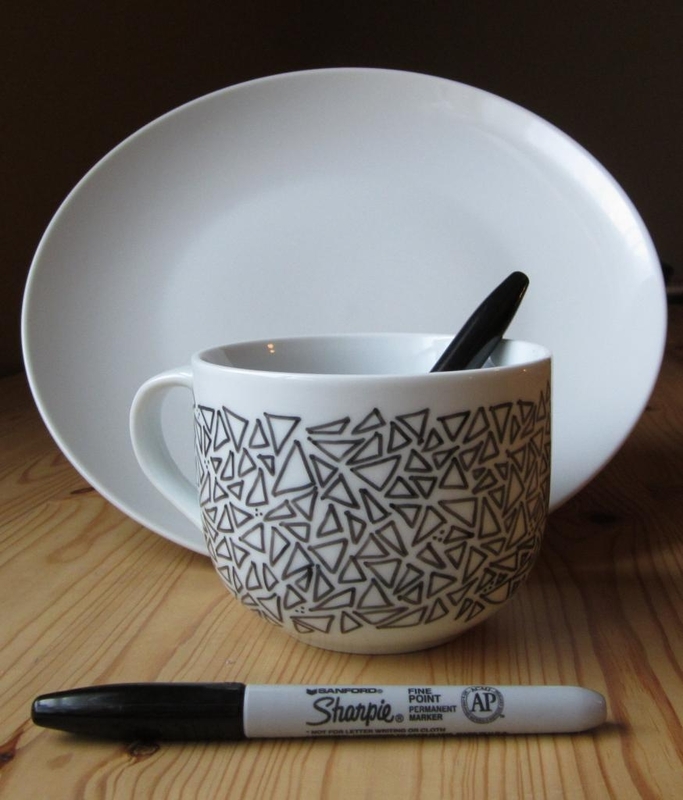 Trace the design onto your mugs using a pencil, and then color over it in a black sharpie. You can use another color sharpie but black stands out effectively against white mugs. 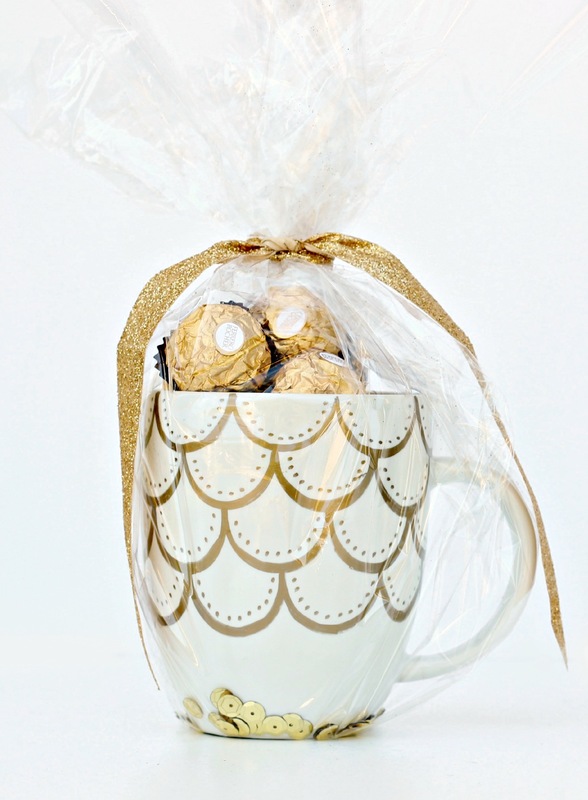 Create a glamorous scallop pattern onto a mug with a gold sharpie and a bottle cap. 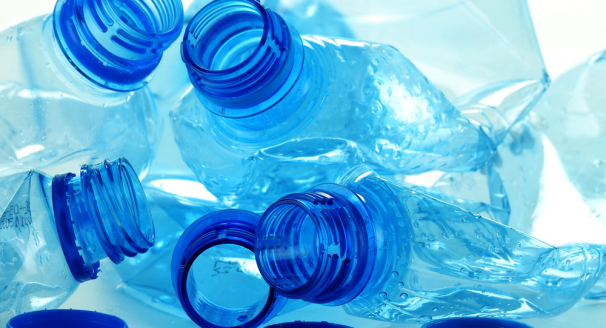 Start at the top of your mug and use a sharpie to trace round a bottle cap and create a semi circle design. 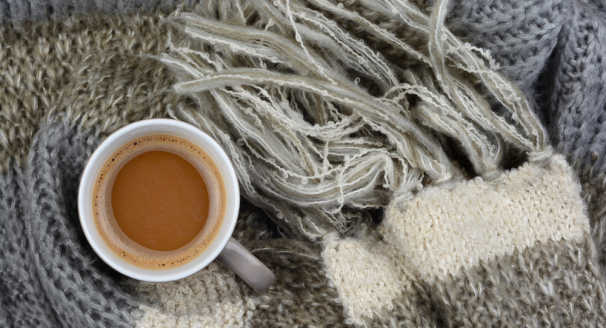 Work your way down the rest of the mug until you are happy with the number of scalloped rows. Then either leave the design how it is or add dots to the scallop pattern. 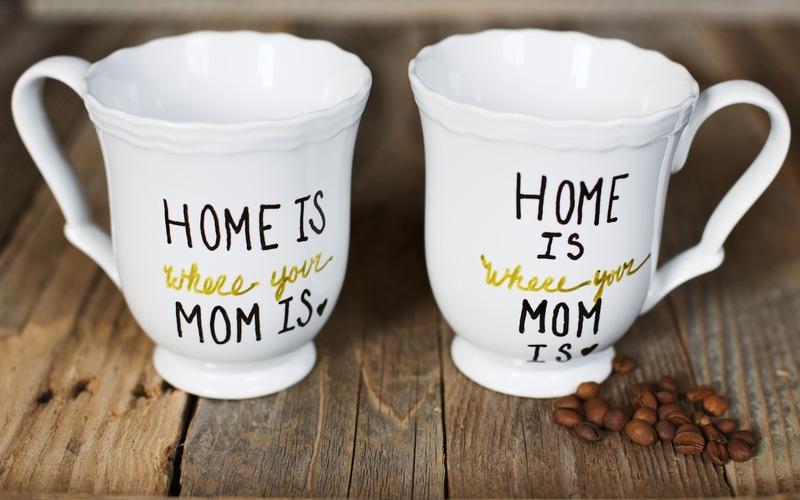 Give your mom a personalised mug as a gift for Mother's Day. 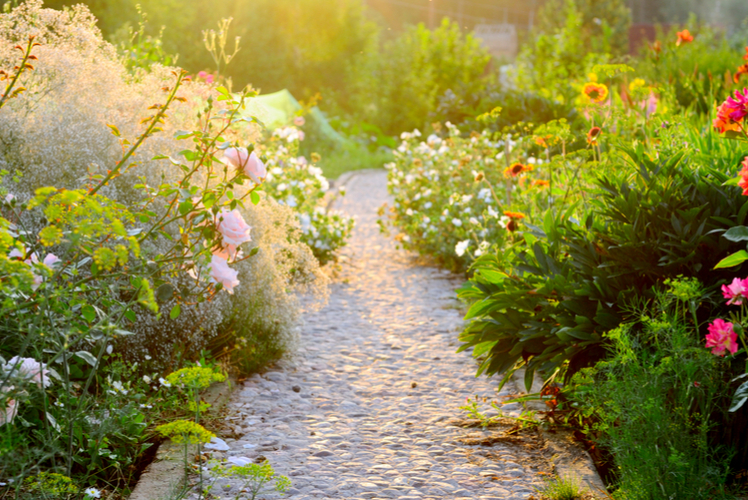 She will really appreciate the sentiment and every time she uses it she will be reminded of your thoughtfulness. Decide what message you want on your mug and draw your text directly onto it in your choice of colors. 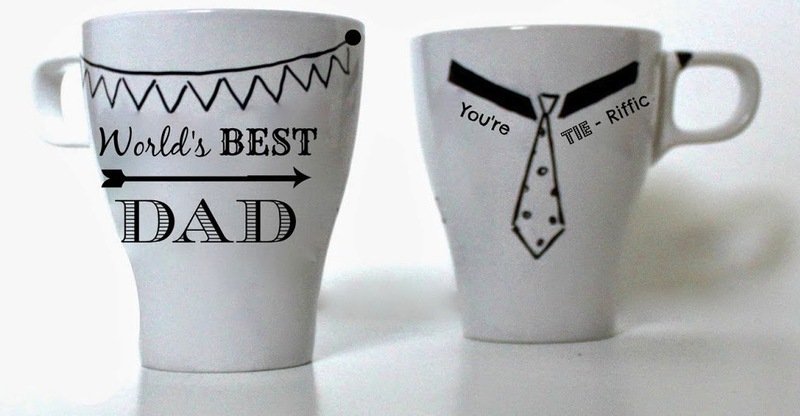 We couldn't have a mug design for mothers without also having one for fathers. You can easily design a mug in the same way by writing a message on them with the sharpie colors of your choice. 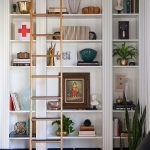 In addition to this you can dress up your mug even more by adding patterns or pictures. If your an older sibling, this mug is perfect to give to your younger brother or sister. To create this lovely design you just need a plain mug and a couple of sharpies. Write your message on the front of your mug with your sharpies, and if you're feeling creative, attempt a pattern inside the mug as well. Give your children a fun art project and let them create colorful drawings on some plain white mugs. Simply hand them a mug and a handful of sharpies and watch as they make their masterpieces. These are great gifts to give to family for birthdays or Christmas, or you can keep them for yourself and look at your child's artwork each time you have a cup of coffee or tea. 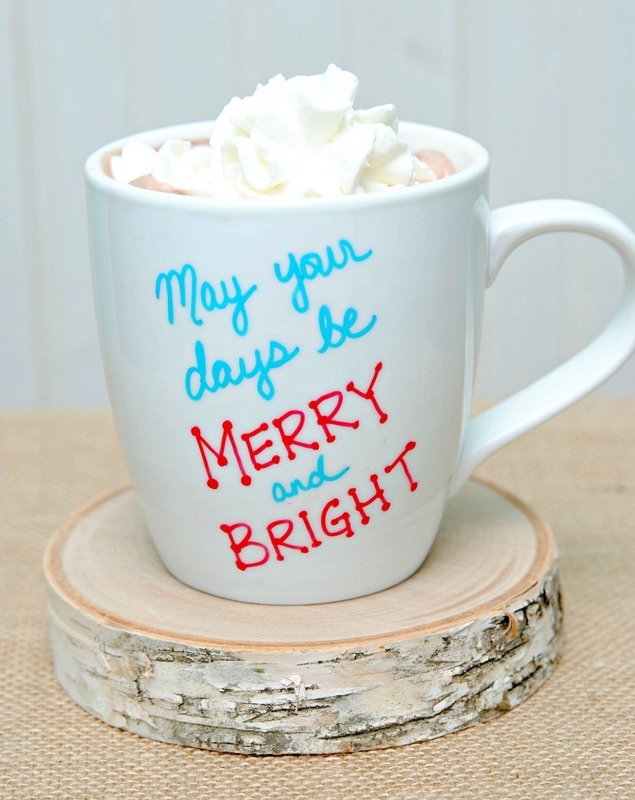 Make inexpensive Christmas themed mugs for your friends and family by writing a lovely Christmas message on them. 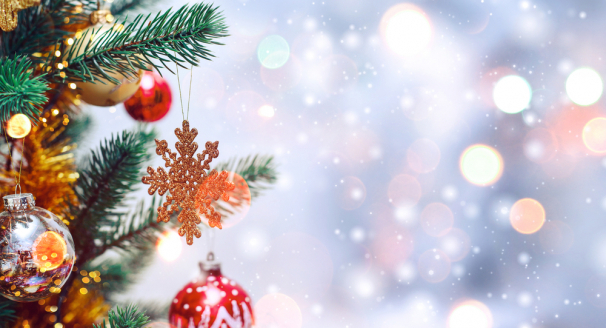 There are many different sayings you can write on your mugs, however ‘may all your days be merry and bright’ can be relevant for any time of year, not just Christmas. You can use any color sharpie to write your message and even decorate the rest of the mug with Christmas themed drawings such as snowflakes.